It’s so easy to use, even a Wookie can do it!! 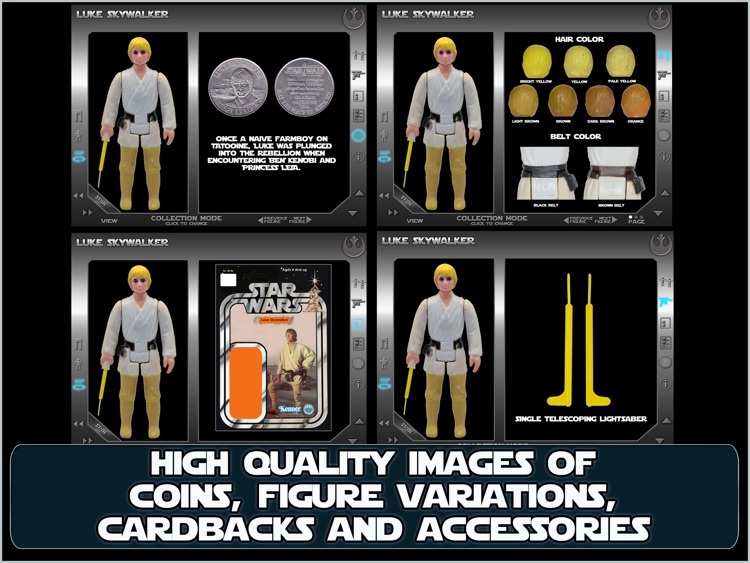 The free version mode of the app comes with Luke Skywalker and allows you view him in browse mode and collection mode. If you want the rest of the app you can purchase it using the in app purchase feature. We have 2 price levels depending on the features you want. We want everyone to be able to try out the features of the app before they buy. We want everyone to be satisfied. 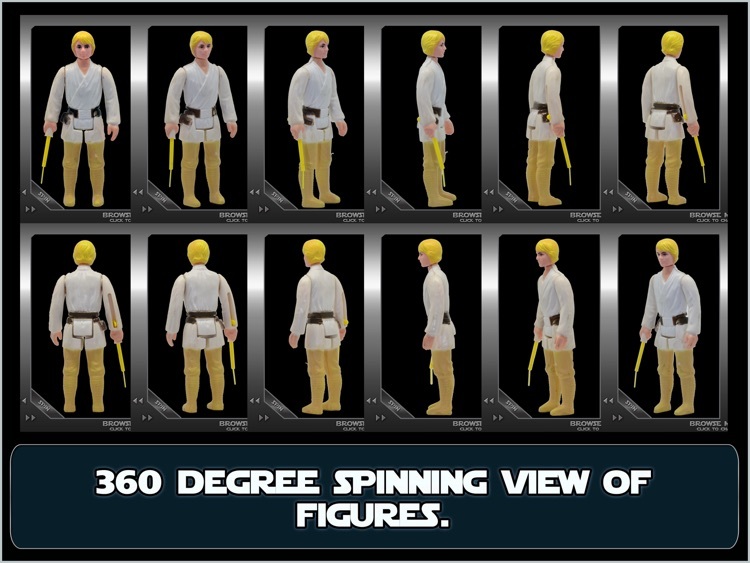 The browse mode allows you to see all the figures and spin them around. 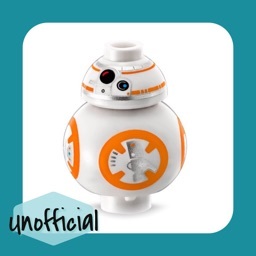 It is designed for fans who just want to see and enjoy the figures. 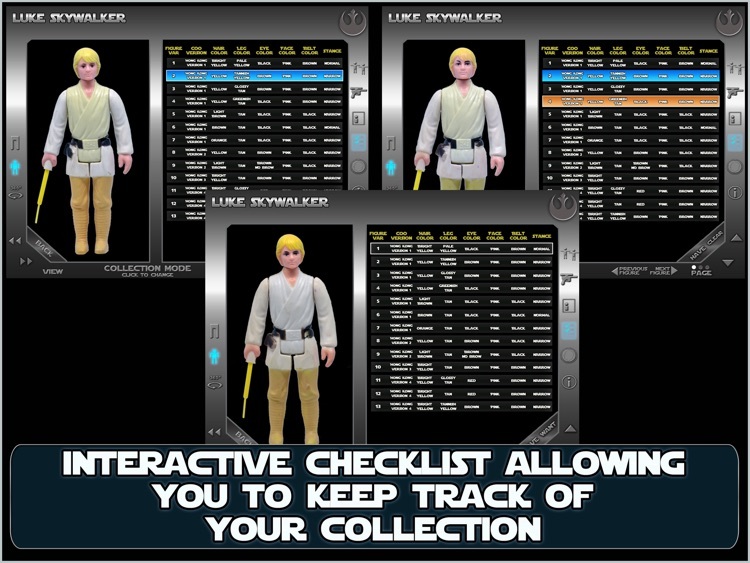 The collection mode is the complete app of all 21 action figures and is geared toward collectors. 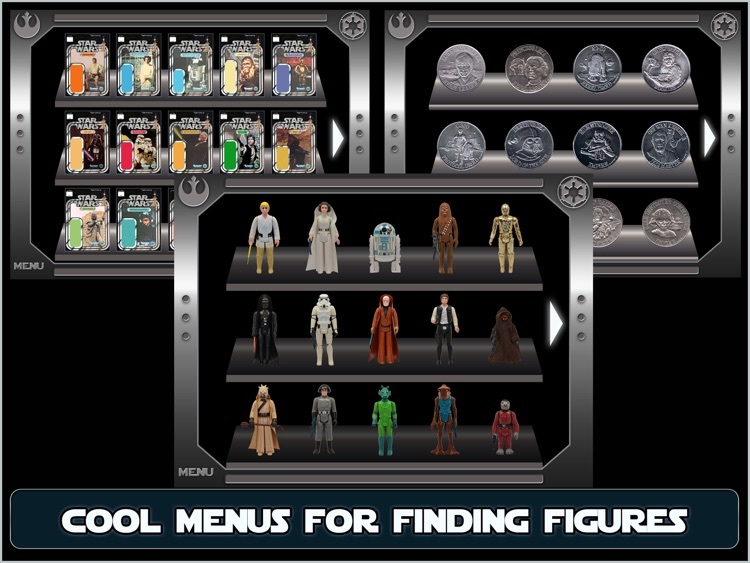 It includes all figure variations, coins, cardbacks, accessories, country of origins and the checklists. 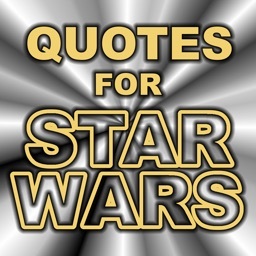 Star wars is a registered trademark of Lucasfilm, Ltd. 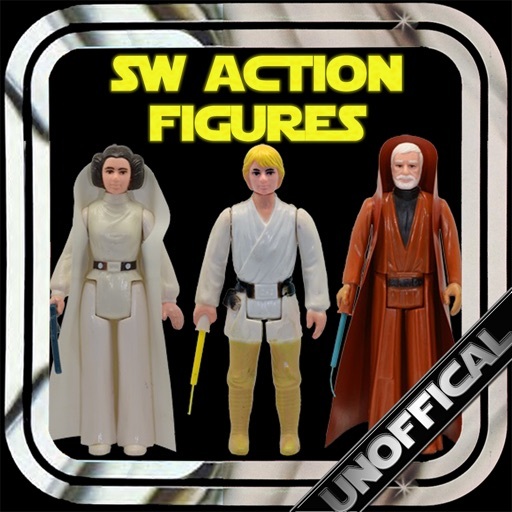 The character names of the action figures are trademarks of Lucasfilm, Ltd, many of which are federally registered. 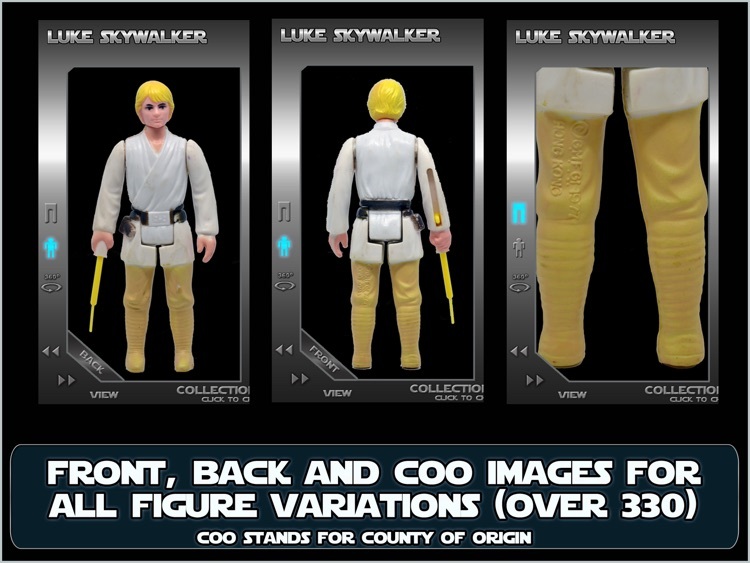 Portyworld LLC is not affiliated, connected or associated with Kenner, Hasbro or Lucasfilm, Ltd. 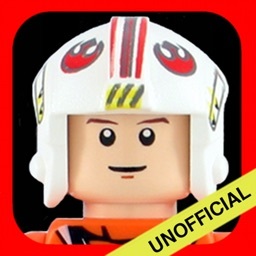 This application is not sponsored or endorsed by Kenner, Hasbro or Lucasfilm, Ltd. This application is for collectors of vintage Kenner star wars action figures. 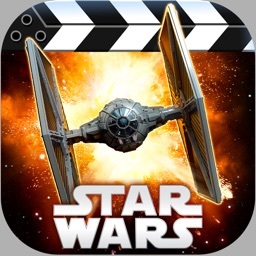 The purpose and content of the app is solely intended as a reference guide. The creator, Portyworld LLC, has taken all figure photographs, except as otherwise noted in the credits section, and has created and compiled all lists. Portyworld LLC has used only so much of the trademarked character names and images as is necessary to identify them. 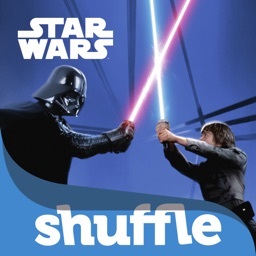 As such, the use falls into the category of nominative fair use. This application is a resource for collectors. This app in no way attempts to infringe upon any copyright. Portyworld LLC is not responsible for errors or omissions. No part of this application may be reproduced or transmitted in any form or by any means without permission in writing from Portyworld LLC.